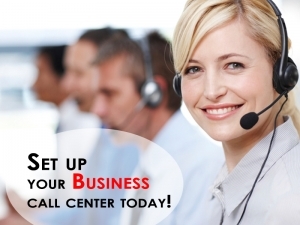 Call center outsourcing is a common norm as a call center helps in sales outsourcing in a myriad of ways. If you are an entrepreneur, you must have known how a call center attracts increased sales volume and thus helps a business to flourish without spending a fortune on advertising and marketing campaigns. However, let us discuss and understand the top five ways by which a call center helps in sales outsourcing. A call center agent is a trained professional. He or she addressed the customer’s need accurately via exceptional communication and critical thinking skills. With a comprehensive understanding of the fact, that customers may have unique needs, he or she communicates effectively with a customer even if the customer behavior is rude or unfriendly. In a call center, much emphasis is on capturing the attention of the audience quickly by using various techniques. One commonly used method is using the IVR recordings to inform them and to create curiosity about more products or services offered by a company. An experienced call center agent never fails to make the most of the on-hold time by using these recordings because as per the statistics, an approximate 9% customers feel most frustrated due to waiting on hold. Today, a call center agent leverages technological advances to do up selling and cross selling. It has a positive impact on a business due to a boost in sale figures. He or she effortlessly sells a better product version and additional products that eventually result in more client satisfaction. Sometimes, post call follow up becomes important to suggest products or services that are directly or remotely related to the product or service that a customer has already purchased from a company. A trained call center agent does the same and contributes to more sales. You must have noticed that even small businesses are now inclined to Business Process Outsourcing and one of the reasons behind the same is the ability of call center agents to nurture relationships with potential or existing buyers or customers. This results in customer loyalty and better sales performance. No wonder, according to 60% call centers, rendering a consistent customer experience is a top priority. 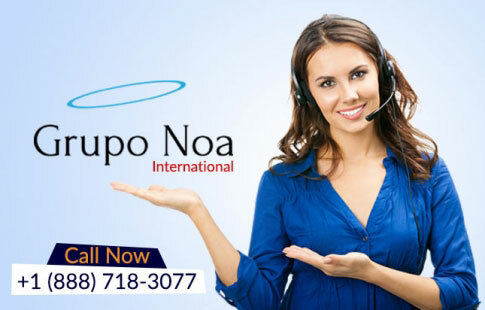 If you are thinking to avail quality sales outsourcing services, please get in touch with Grupo Noa International at +1 (888) 718-3077. The company is renowned as a provider of virtual call center services at the most competitive rates.